9:30 a.m. — Private arrival at Philadelphia International Airport. 10:30 a.m. — Mass with Pope Francis in the Cathedral Basilica of SS. Peter and Paul. Seminarians of St. Charles Borromeo Seminary greet Pope Francis at the front steps of the seminary in Wynnewood. 4:45 p.m. — Address by Pope Francis, “We Hold These Truths …” on the expected themes of religious liberty and immigration, outdoors at Independence Hall, overlooking Independence Mall. 7:30 p.m. — The Festival of Families on the Benjamin Franklin Parkway in Philadelphia. 9:15 a.m. — Address to cardinals and bishops attending the World Meeting of Families in Philadelphia at St. Martin’s Chapel at St. Charles Borromeo Seminary. 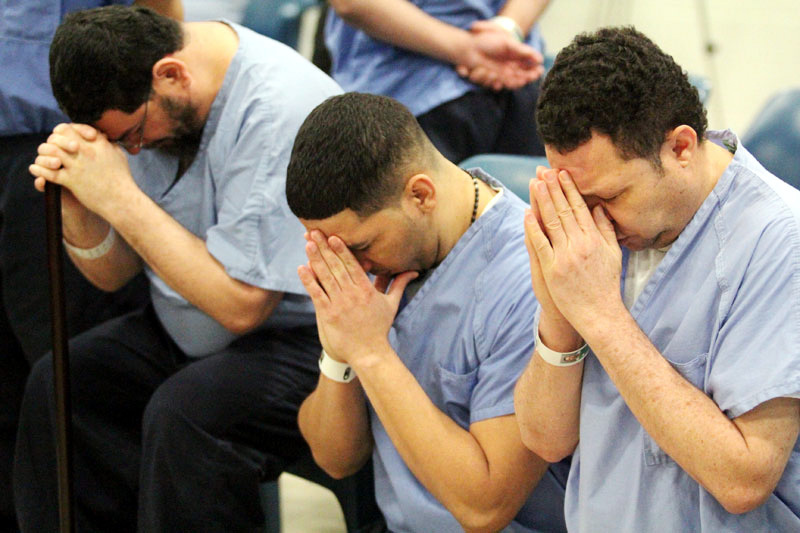 11 a.m. — Visit with prisoners and select families at Curran-Fromhold Correctional Facility, Philadelphia. 4 p.m. — The Papal Mass on the Benjamin Franklin Parkway, projected for 4 p.m.
7 p.m. — Celebration of the World Meeting of Families for supporters and volunteers at Philadelphia International Airport. 7:45 p.m. — Official departure ceremony at airport. I would love to attend. However, The buses from the Johnstown-Altoona diocese are full and I am only on the waitlist.